As the weather picks up, so do running events – so we thought we'd round up just some of the events going on across Sussex this spring. 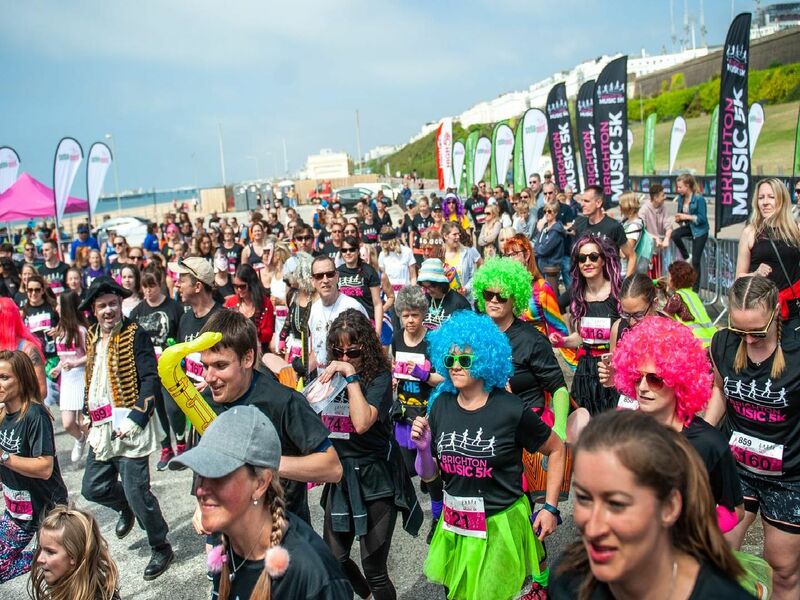 And as well as these events, there's plenty of Race for Life events across Sussex this year. And here's our guide to Brighton Marathon this weekend.